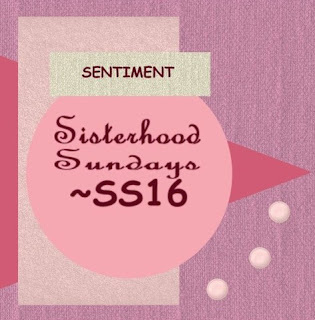 Welcome to another Sisterhood Sunday! We have a terrific sketch challenge for you today! 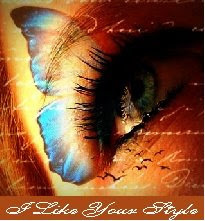 I chose to use this adorable elephant image from the Animals collection for my creation today. My friend, Charlene Driggs, recently sent me some cool designer papers, and I knew immediately that I wanted to use this pretty pink, black, and cream striped and polka dotted dp (I paper pieced the elephant's body with the polka dotted dp.) I colored his head with Copic markers. I actually stamped the image twice, cuttingt it out, and popping it up for dimension. 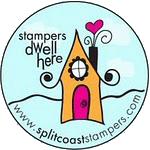 Now, if you'd like to play along with us, you can get all the details on our Stampin' Sisterhood blog. 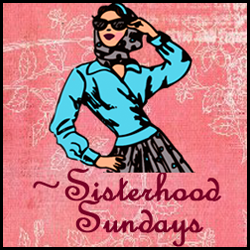 We'll be choosing one winner who will be dubbed our SUNDAY SISTER and will also receive a Rubbernecker stamp set of her choice! 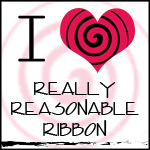 You can check out the images on the Rubbernecker blog. What fun Charlene! Love the way you stamped his body on designer paper and colored his head with copics! Fabulous job with the sketch!! Your pink buttons are just the perfect embellie! have a fabulous day my friend!! How fun Charlene! love the pink and black paper pieced elephant and your pretty paper and buttons! - a really cute card! who could be mad that you forgot when receiving this card??!! 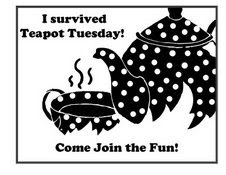 This definitely looks like you, Charlene, so fun and full of humor!! This is over the top cute and love your design as well!! Wishing you a wonderful week, friend! How super adorable. Love all the neat details and awesome take on the sketch! eeekk! Charlene, you elephant is so adorable. I love how you pieced him!! 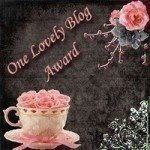 I was coming over to thank you for stopping by my blog and see that you are giving away some goodies also.. Fun! and did I mention the buttons.. perfect! Now, isn't this just the cutest little pink elephant evah!!!!! Love the colors and papers you used, Charlene, and the little pink buttons are the perfect finishing touch!!!!! So very cute, Charlene. I like your interpretation of the sketch!